Geriatricians diagnose, treat and manage diseases and conditions that require a unique approach when dealing with older adults. They give special attention to situations of concern, including falls, incontinence, preoperative assessment and post-operative management, cerebrovascular disease, dementia, sensory impairment and other cognitive and affective changes that occur with aging. 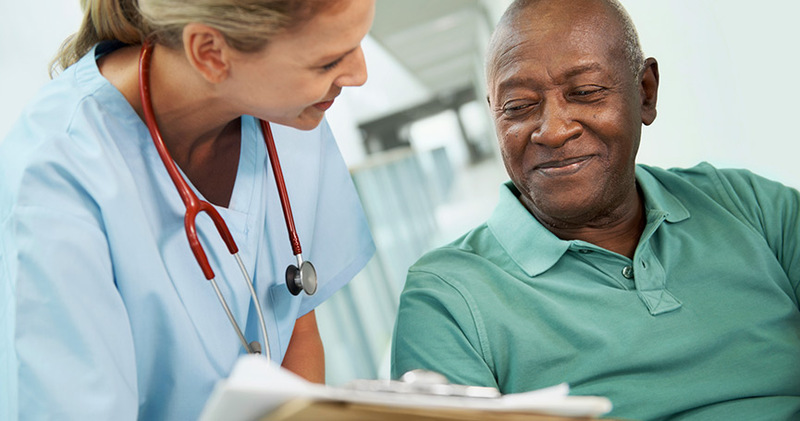 Geriatricians are often the primary physician for older adults and help to coordinate the care of the additional services and specialists needed.